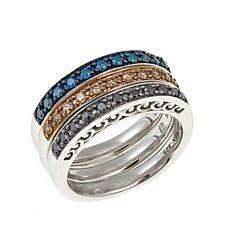 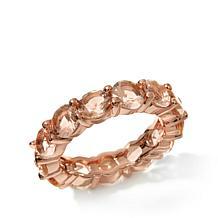 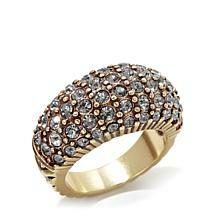 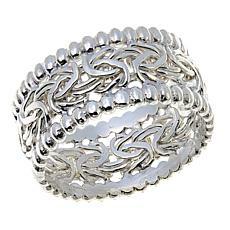 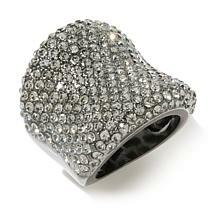 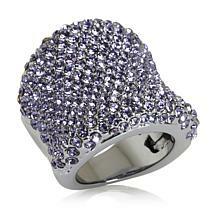 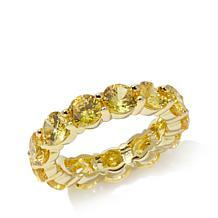 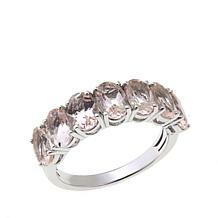 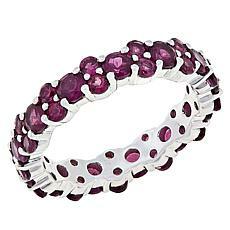 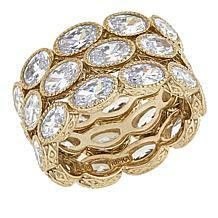 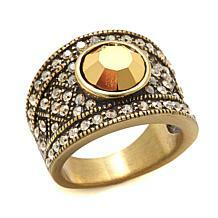 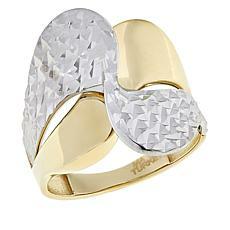 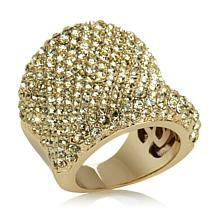 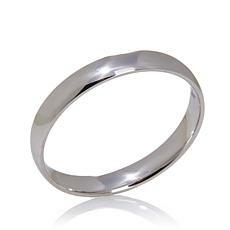 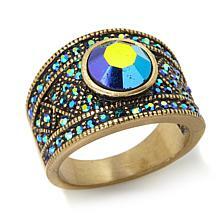 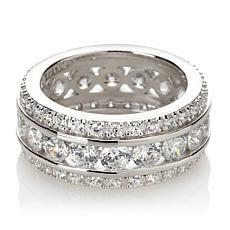 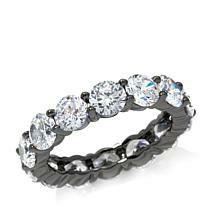 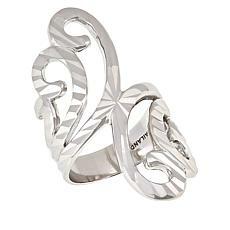 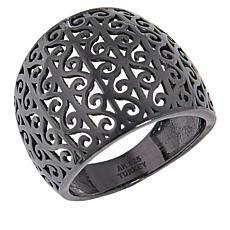 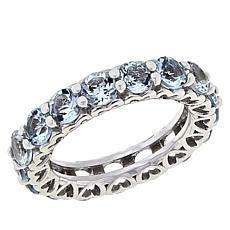 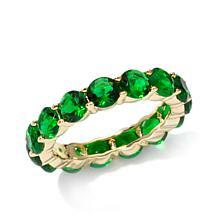 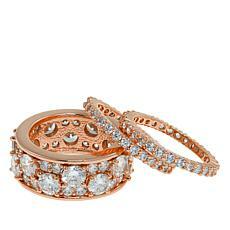 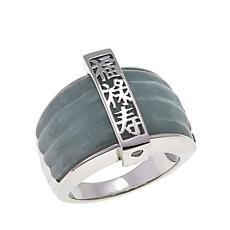 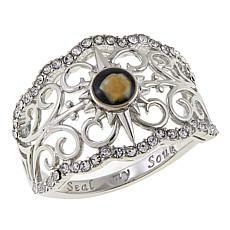 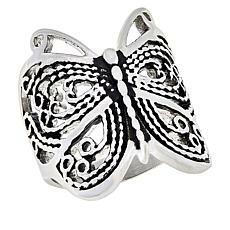 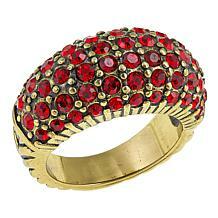 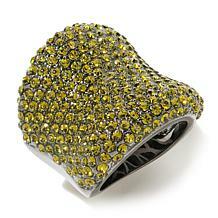 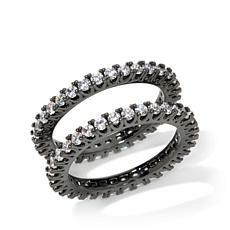 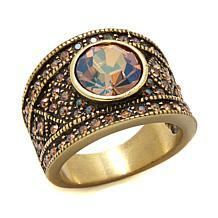 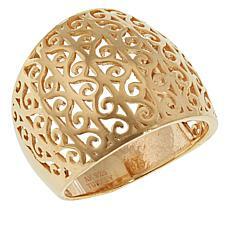 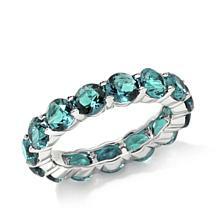 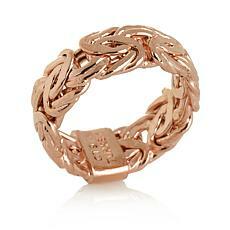 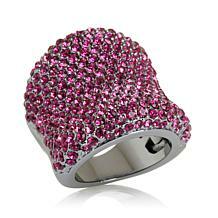 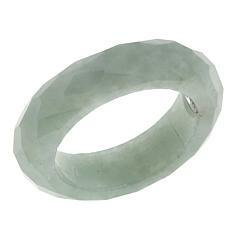 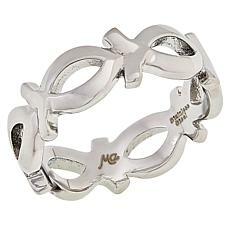 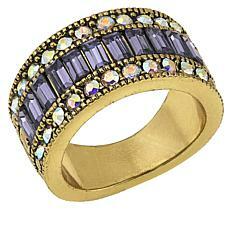 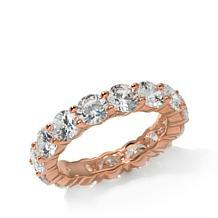 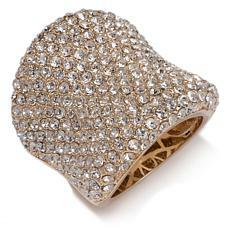 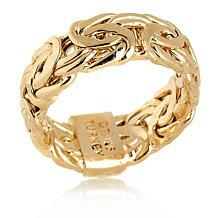 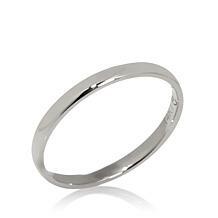 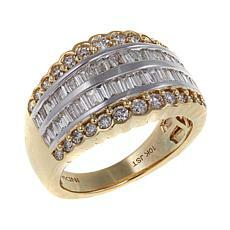 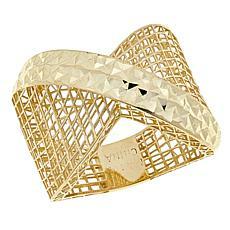 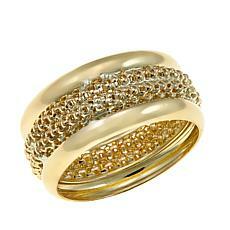 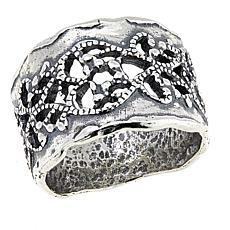 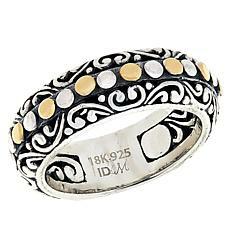 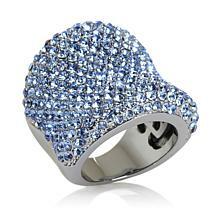 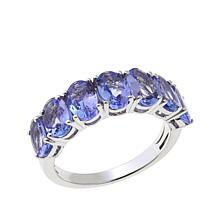 Check out HSN for ring bands for her. 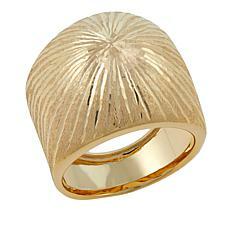 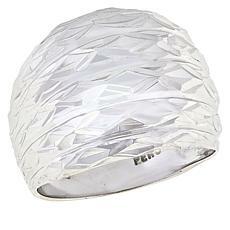 These rings are great for cocktail parties, everyday wear, and even your big day. 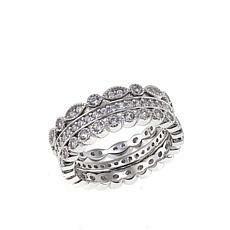 Whether your style is bold and you like chunky cocktail rings with a lot of bling or you prefer an understated look, you can find ring bands for every occasion. 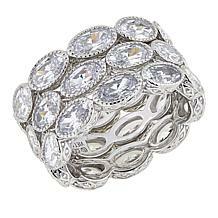 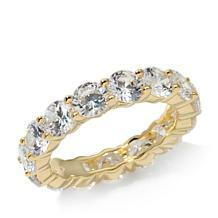 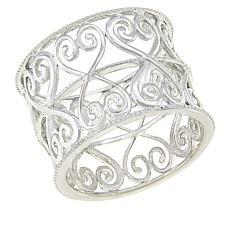 If you're shopping for an engagement and wedding band, HSN offers a lot of styles from classic to trendy. 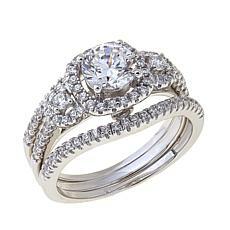 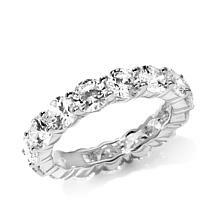 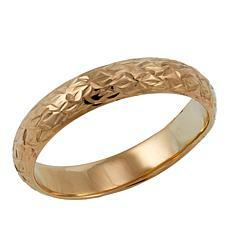 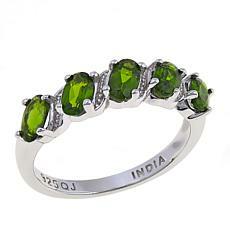 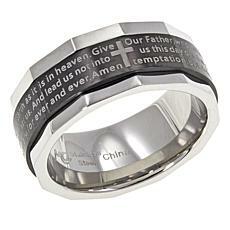 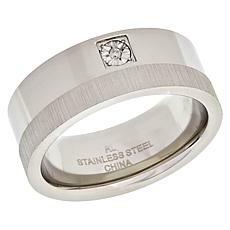 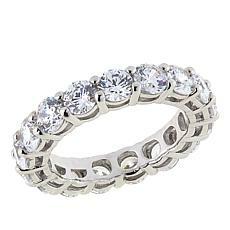 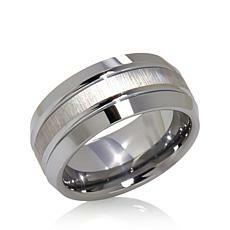 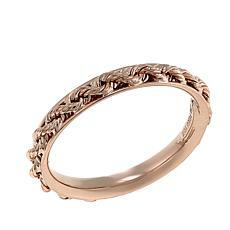 Ladies can find wedding sets for themselves or pick out and engrave wedding bands for their future husbands as well. 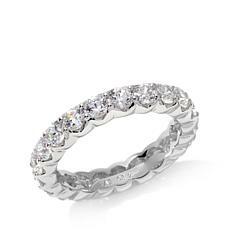 Choose either a wedding set or wedding separates with diamonds, gemstones, or cubic zirconia in a range of styles and price points. 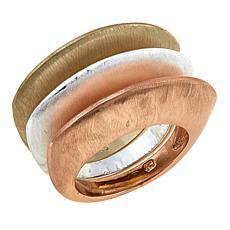 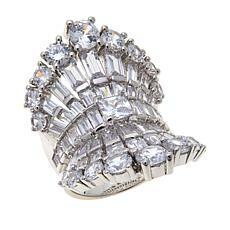 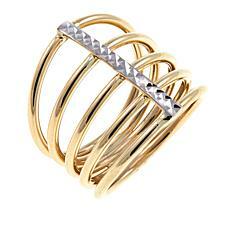 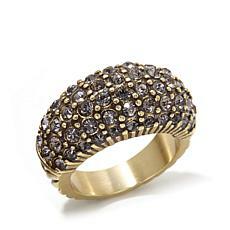 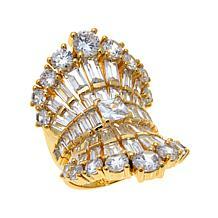 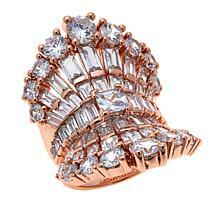 Shop cocktail rings to add a bit of glamor to your next outfit or event. 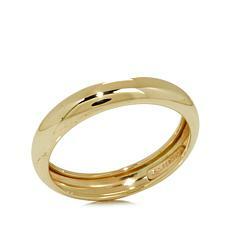 These rings come designed with wide gold bands, mixed metals, rings with your initials or a loved one's initials, and wide bands with gemstones. 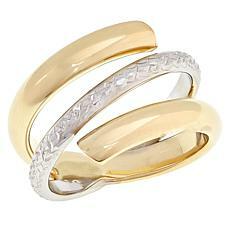 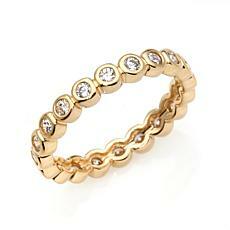 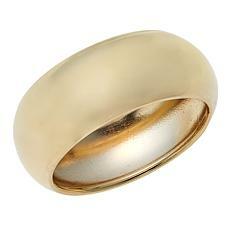 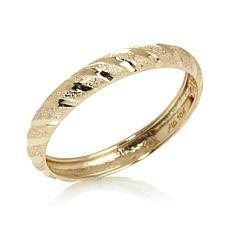 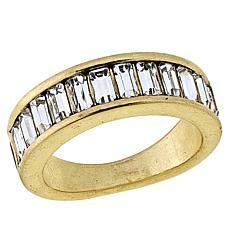 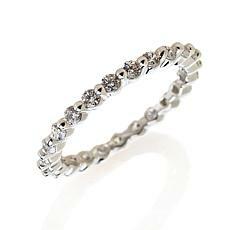 Also, check out the eternity rings that come in different metals. 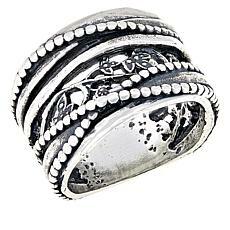 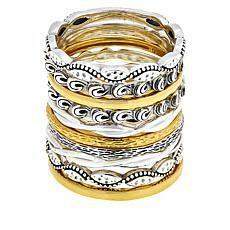 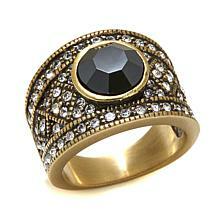 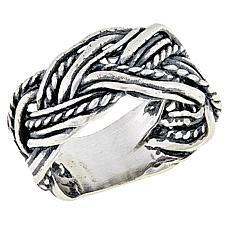 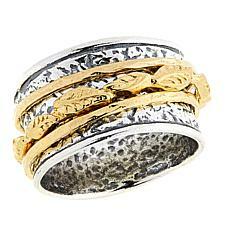 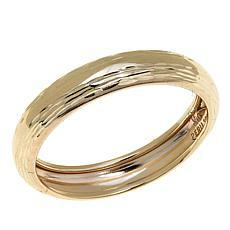 These rings are beautiful on their own, or you can stack multiple rings for a more dramatic look. 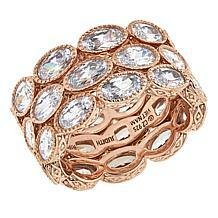 No matter your style, find every type of ring at HSN to complete your unique look for any occasion.